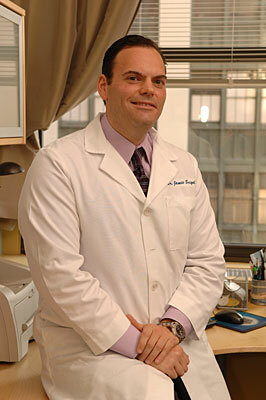 Doctor Jaime Seigal is an experienced foot doctor and foot surgeon at Foot Care of Manhattan. He specializes in Foot Care for Seniors, Pediatric Foot Care and the treatment of Dermatologic and Infectious Conditions of the Foot. Dr. Seigal graduated New York College of Podiatric Medicine in 1997 and received his postgraduate training at the Podiatric Medicine and Surgery residency at Gouverneur Hospital in New York.